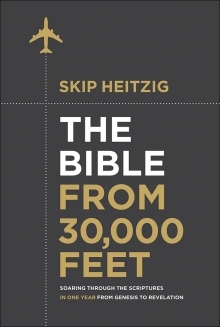 Enjoy the clear, aerial view of Scripture offered in The Bible from 30,000 Feet! 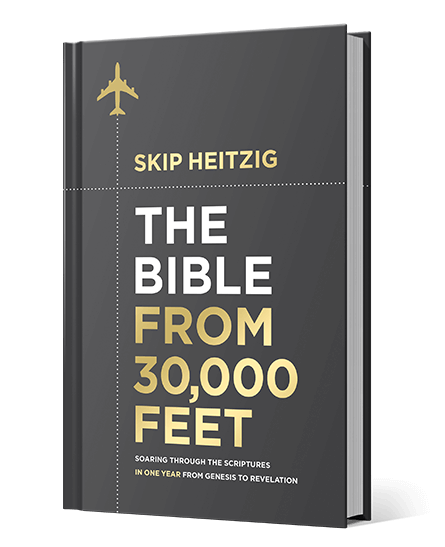 Pastor Skip Heitzig’s one-year FLIGHT plan—Facts, Landmarks, Itinerary, Gospel, History, and Travel Tips—covers each of the 66 books of the Bible, offering a panorama that will launch you into a higher understanding of God’s Word for your life. 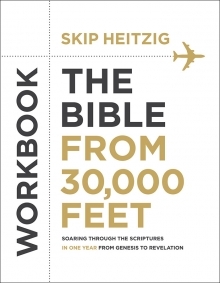 Take your Bible study to new heights with the companion workbook to The Bible from 30,000 Feet from Pastor Skip Heitzig! Inspiring questions accompany an overview of each book of Scripture, helping you to grow in your knowledge of the Bible and find grander insights into God’s unceasing work. 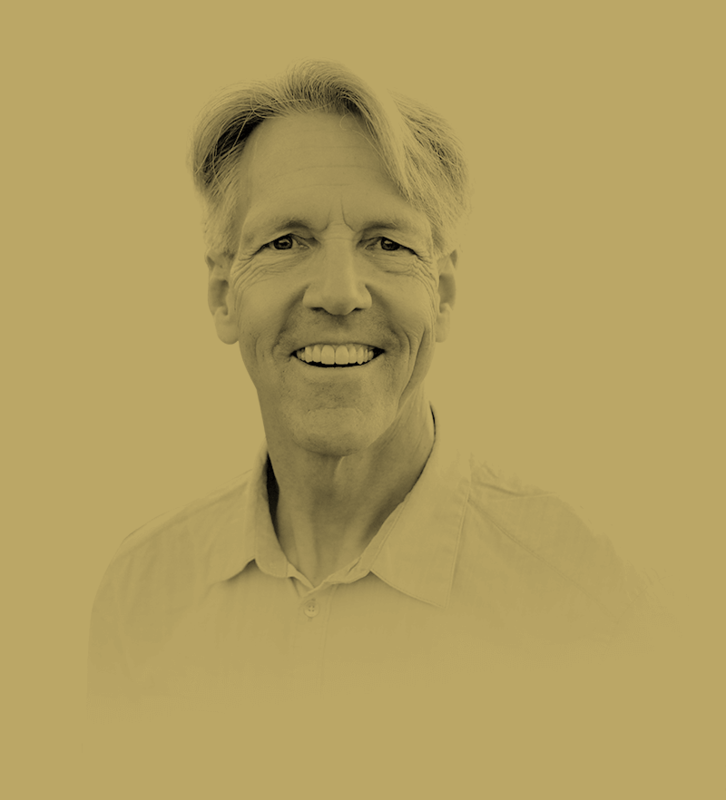 is a speaker, author, and pastor-teacher of Calvary Church, and holds a DD and PhD from Trinity Southwest University. Skip and his wife, Lenya, reside in New Mexico. Faith looks back to a crucified Savior. Love looks up to a crowned Savior. And hope looks ahead to a coming Savior.